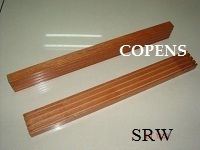 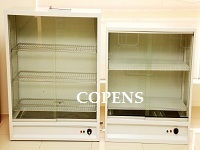 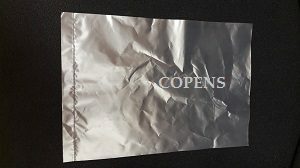 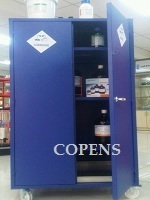 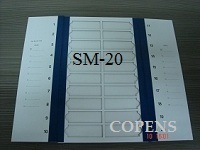 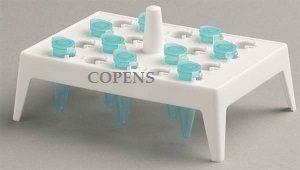 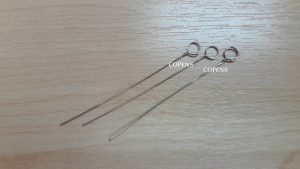 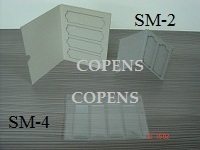 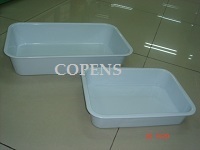 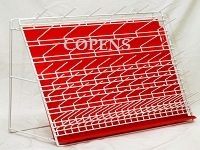 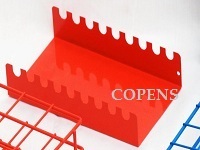 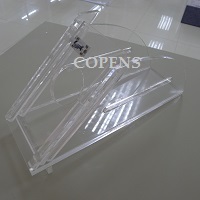 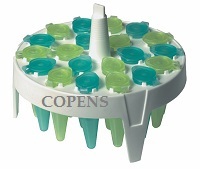 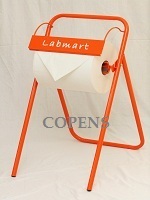 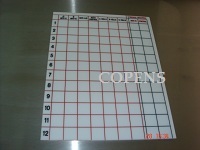 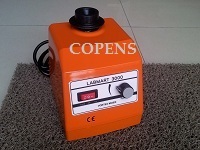 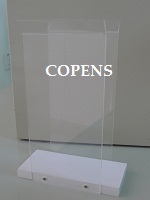 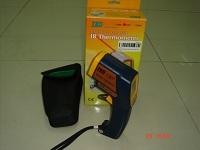 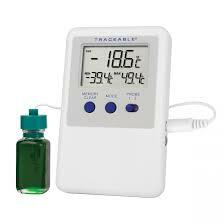 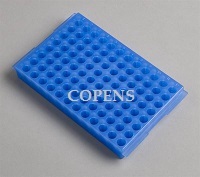 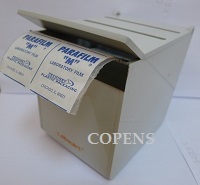 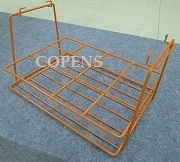 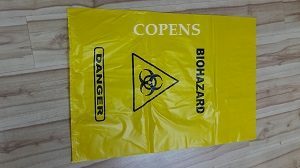 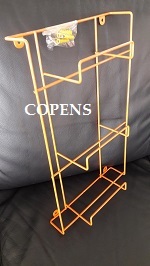 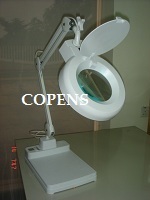 Copens Scientific has decided to label all fabricated equipment, apparatus and glasswares since 10 years ago. 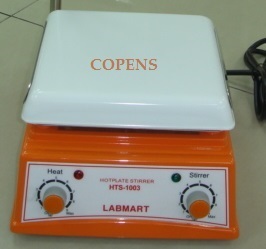 As the Company has its 10000-sq-ft showroom named Labmart, it has automatically driven the Company to label its own production “Labmart” too. 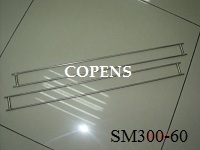 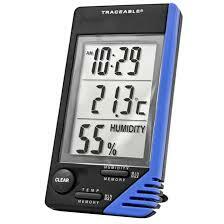 The trademarked label has been synonymous to affordability, reliability and practicality. 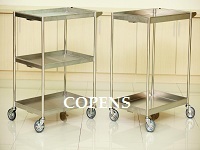 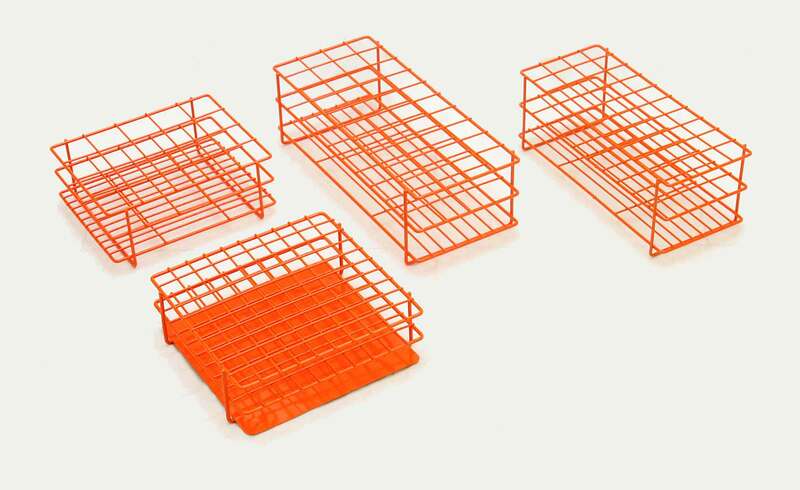 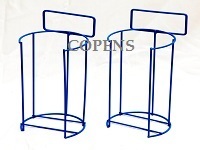 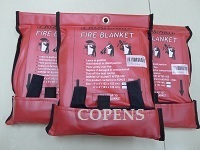 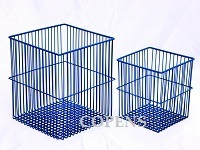 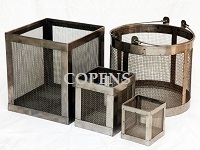 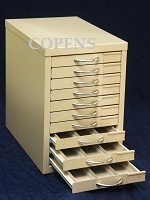 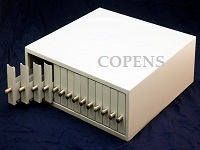 Copens is here to serve and provide solutions to the professionals as and when necessary. 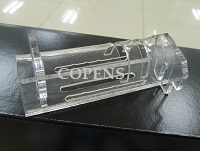 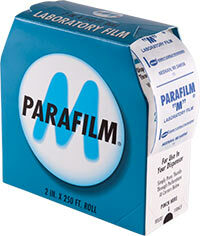 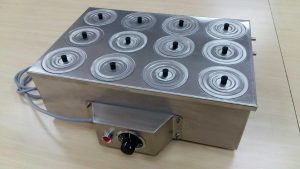 Canister, stainless steel, for 10-12 petri dishes max. 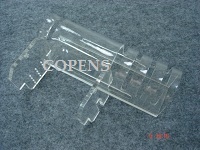 80mm dia. 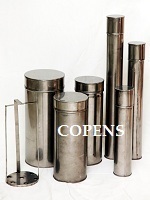 Canister, stainless steel, for 10-12 petri dishes max. 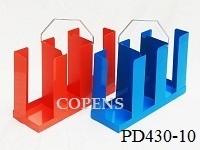 100mm dia. 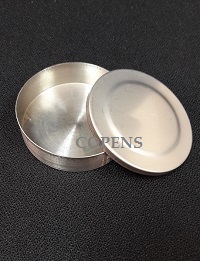 Canister, stainless steel, for 10-12 petri dishes max. 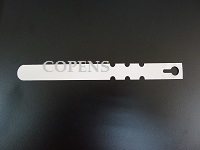 120mm dia.